AKIPRESS.COM - A six-month ban on diesel fuel exports from Kazakhstan will not be a major impact on the Russian market and will not lead to large-scale smuggling, exports question by TASS say on Monday. The Kazakh Ministry of Energy published an order on its website on March 29, imposing a ban on diesel fuel exports by motor transport from the republic for six months. According to Energy Minister of Kazakhstan Kanat Bozumbaev, this measure is aimed at mitigating the risk of shortage in the country; retail gasoline and diesel prices in Kazakhstan are cheaper than in Russia. Russia has a diesel fuel surplus for the time being and the ban on exports from Kazakhstan will not affect the national fuel market, a spokesman of the domestic Energy Ministry told TASS. "This will not influence on us at all. All our agricultural producers stocked themselves up with diesel fuel and gasoline," said Pavel Gusev, head of the administration in the Kupinsky District of the Novosibirsk Region, bordering on Kazakhstan. 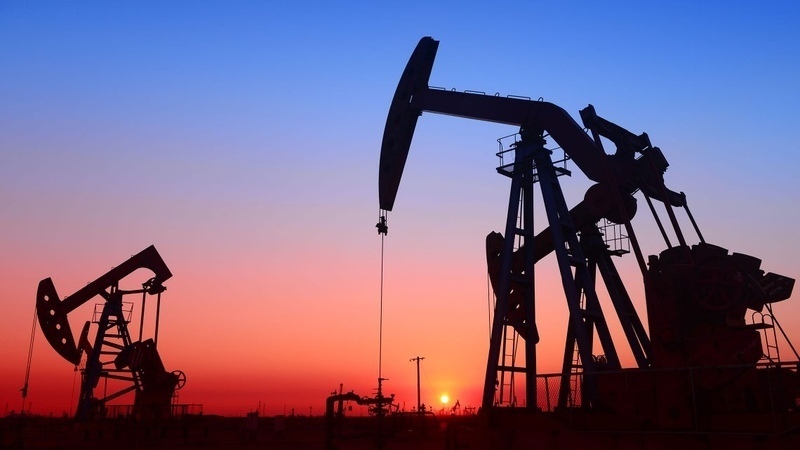 All the questioned experts agree that consequences of the ban will not be serious because diesel oil supplies from Kazakhstan to Russian regions are small and do not influence on prices. No large-scale smuggling can be expected as well, experts say. The Russian market will calmly go through the diesel fuel export ban in Kazakhstan, they conclude.